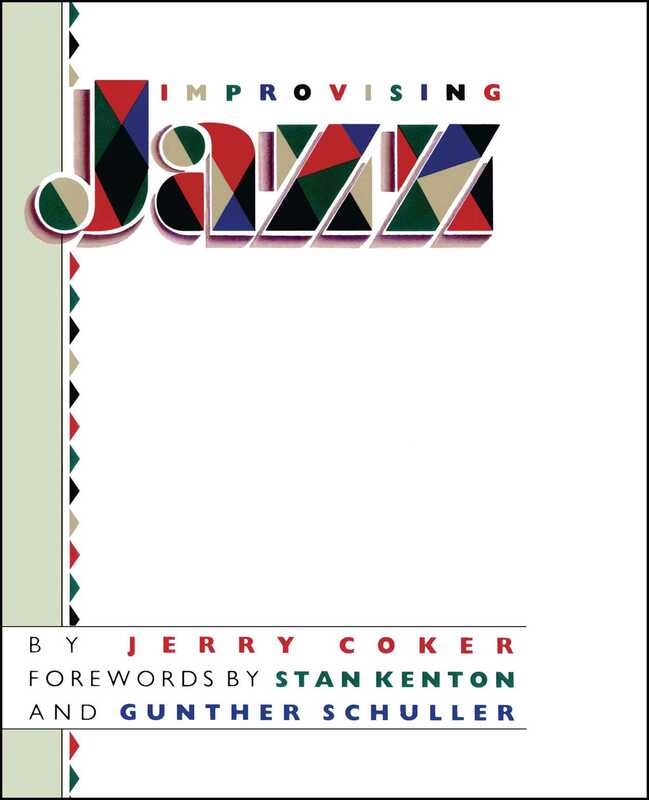 With musical scores and helpful charts, noted jazz educator and featured jazz soloist, Jerry Coker, gives the beginning performer and the curious listener insights into the art of jazz improvisation. Improvising Jazz gives the beginning performer and the curious listener alike insights into the art of jazz improvisation. Jerry Coker, teacher and noted jazz saxophonist, explains the major concepts of jazz, including blues, harmony, swing, and the characteristic chord progressions. An easy-to-follow self-teaching guide, Improvising Jazz contains practical exercises and musical examples. Its step-by-step presentation shows the aspiring jazz improviser how to employ fundamental musical and theoretical tools, such as melody, rhythm, and superimposed chords, to develop an individual melodic style.